Right now, in this country, there seems to be a large movement away from established denominations. 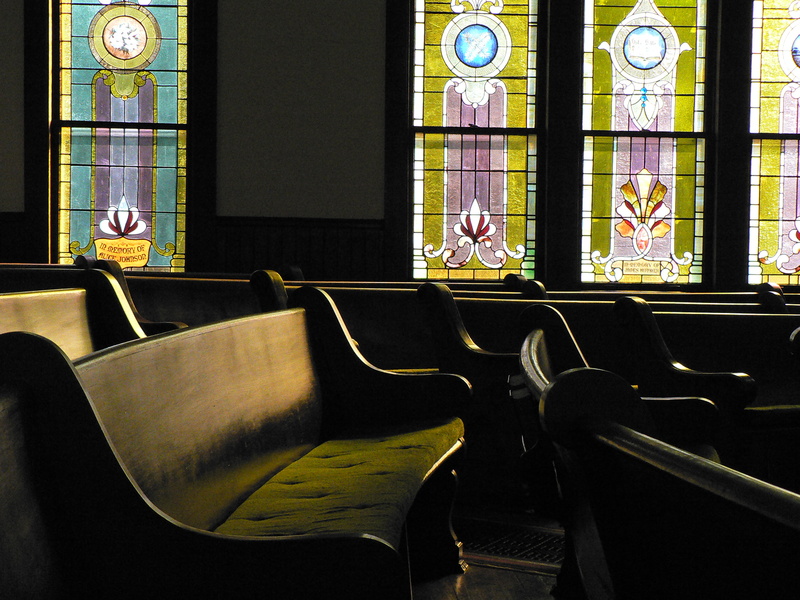 People seem to be moving more and more toward the “nondenominational” community churches. I’ll tell you why this excites me. It excites me that people are not clinging to the unbiblical religious labels of their parents. People no longer want to label themselves as Baptists, Methodists, Episcopalians, etc. More and more, people just want to be Christians. It excites me that people are fed up with man-made traditions and rituals. People are hungry for pure and simple Christianity. People are finally starting to realize that simply going through the religious motions once a week is not what following Christ is all about. It excites me that people are starting to get back to the Bible. People don’t care what their parents believed or taught. They don’t care what a preacher, pastor, Pope, or priest believes. They just want to know what the Bible says about how to be a Christian. I believe this is the perfect moment to teach the world about REAL nondenominational Christianity! I believe this is the perfect time for the churches of Christ to reach out to these searching souls. After all, much of what these people are searching for is what the churches of Christ have been preaching for decades! However, in order to reach these people and bring them to Christ, we must recommit ourselves to restoring New Testament Christianity. We must get back to the Book! We must remind ourselves that the “church of Christ” is NOT a denominational body, and that we are Christians only! The time is now. The opportunity is here. Will you stand up against denominationalism (1 Corinthians 3:1-9)? Will you be non-denominational? Will you be un-denominational? Will you be anti-denominational? “I write so that you will know how one ought to conduct himself in the household of God, which is the church of the living God, the pillar and support of the truth” (1 Timothy 3:15, NASB). P.S. Do you think it is possible to get rid of denominations?